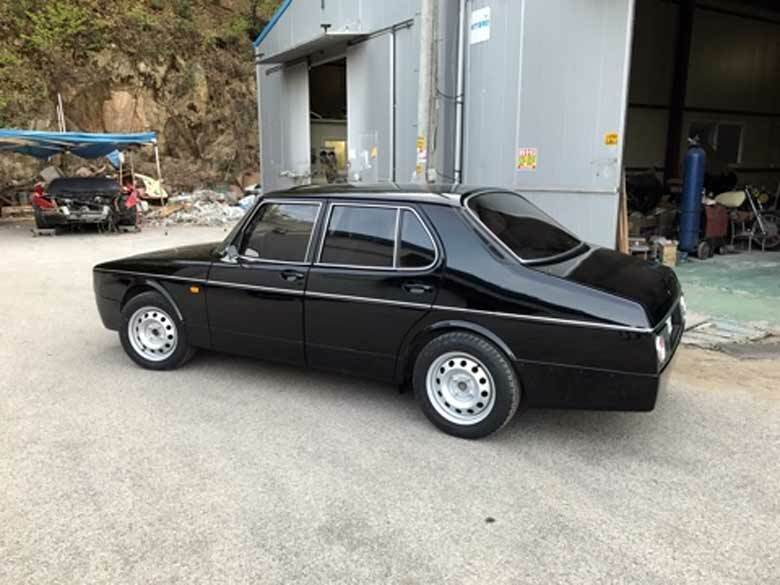 As far as we can see on instagram account @triplemmmdesign, this Saab project is the work of international design group Mark Miller (MMM). 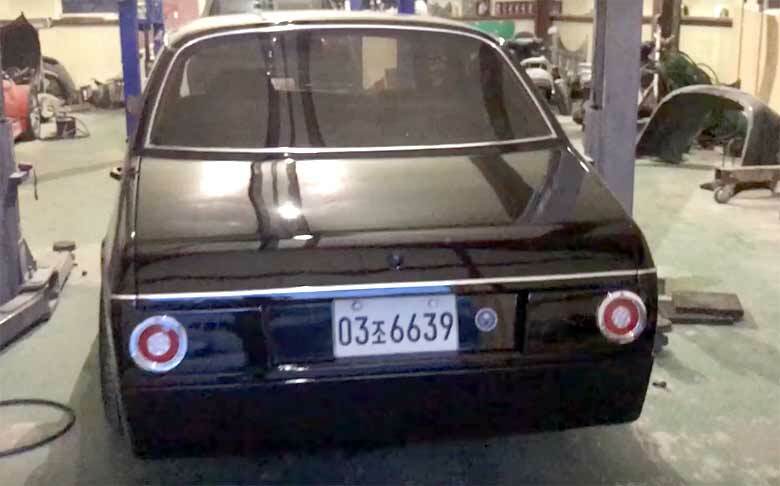 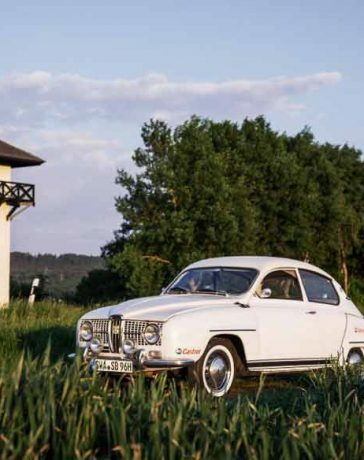 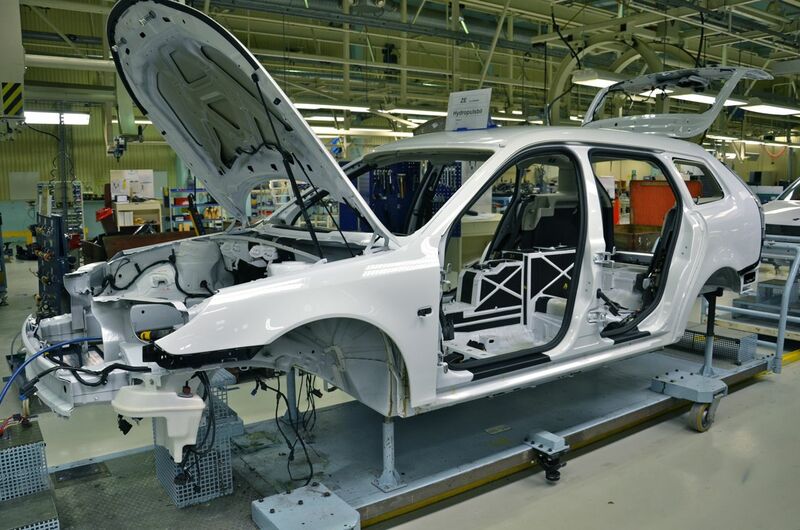 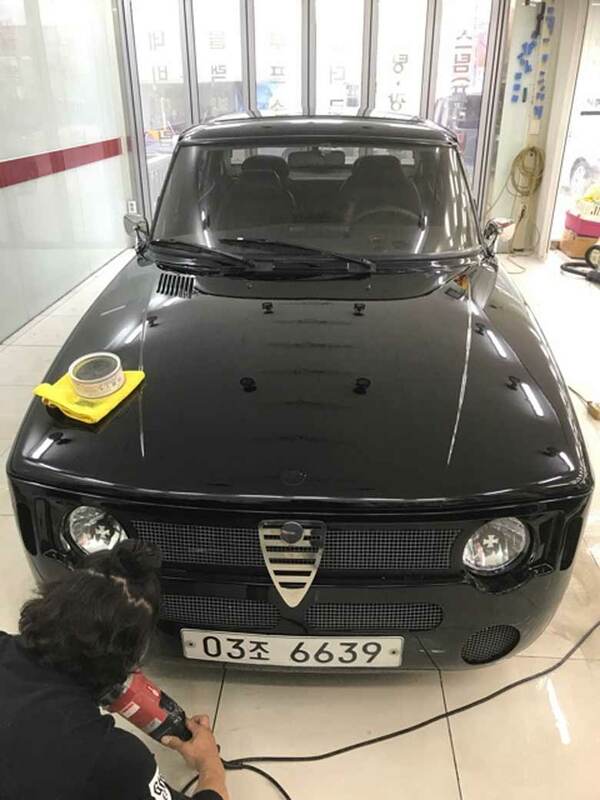 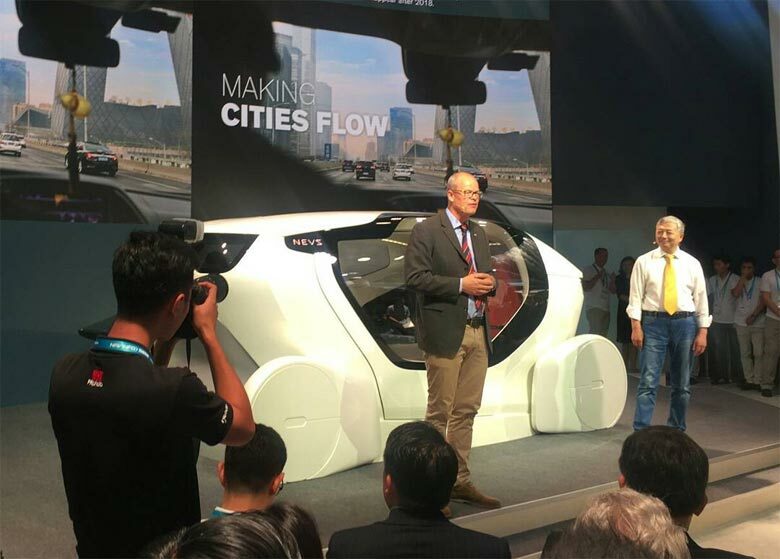 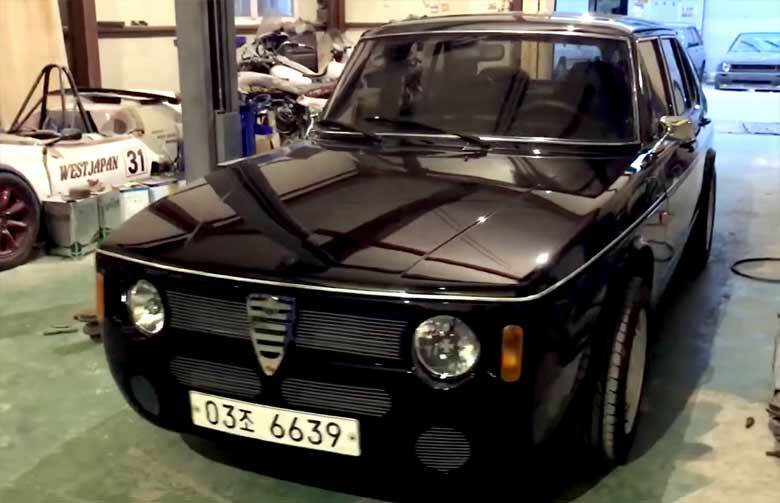 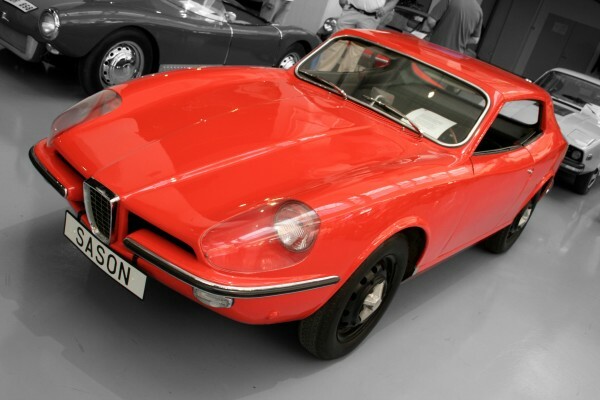 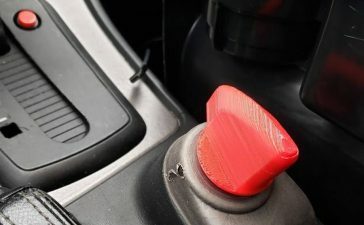 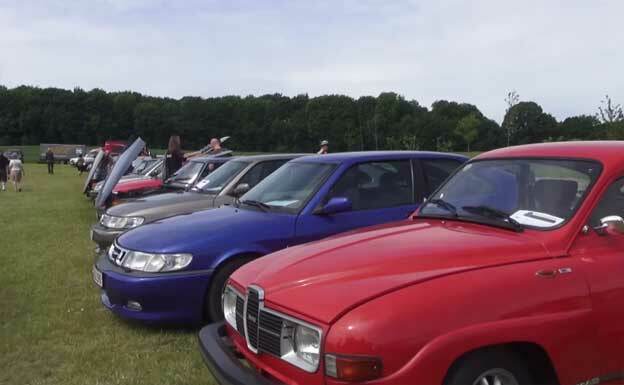 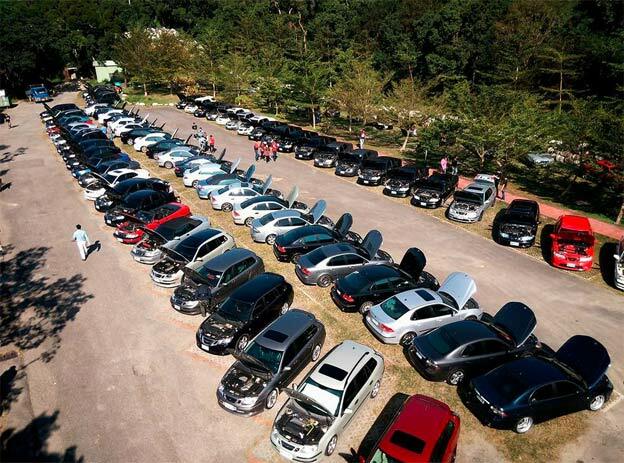 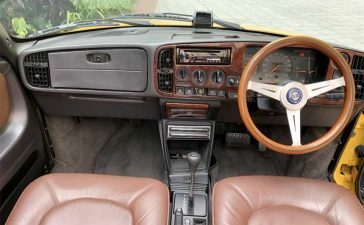 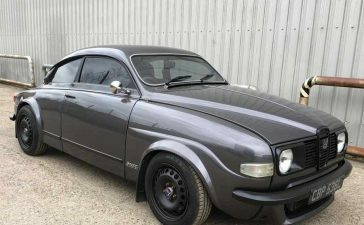 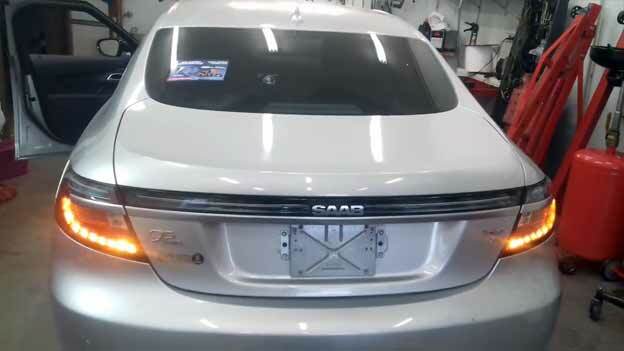 Of course, such an “experiment” may not be to everyones taste, but we find that this project is very interesting because it connects great car icons – Saab, BMW & Alfa Romeo. 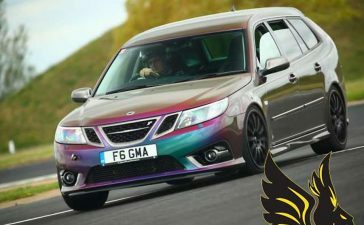 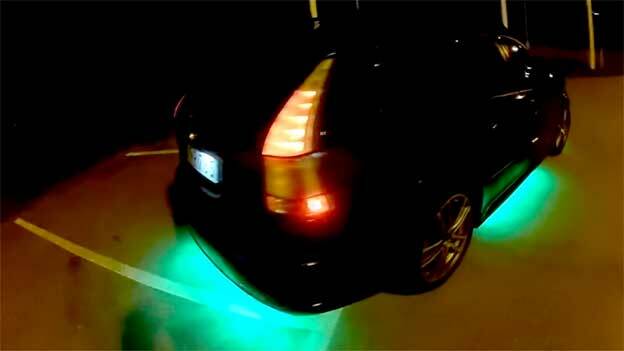 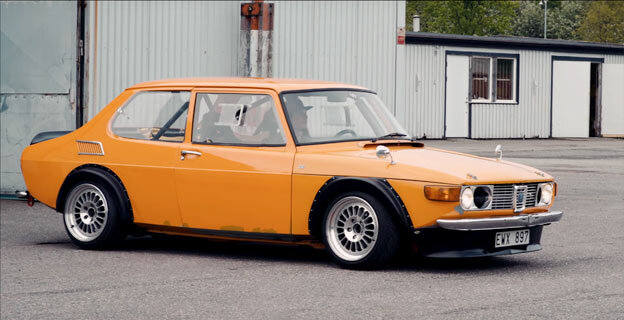 Saab 900GTR has been upgraded to 515bhp!